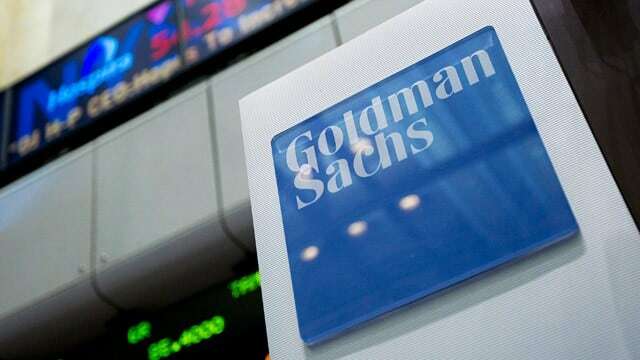 The controversial investment firm, Goldman Sachs, has laid down its first bet on a Bitcoin company participating in the latest investment round for the Circle exchange, to the tune of $50 million. Goldman Sachs and Circle have shared one board member since 2014, M. Michele Burns. This investment is expected to give Circle an edge against other exchanges should Goldman Sachs decide to lobby in favor of crypto currencies. Other notable investors in this round include China-based IDG Capital Partners, Breyer Capital, General Catalyst Partners, Accel Partners, Oak Investment Partners, Fenway Summer, Digital Currency Group, Pantera Capital, and other strategic individuals. Goldman Sachs is well known over the world for compensating their executives with extravagant bonuses, as well as for their influence within the US government and Treasury Department (a fact which has led the firm to acquire the nickname Government Sachs). Several of its directors have gone onto heavyweight government positions after their tenure at the firm, such as Henry Paulson (ex-Goldman CEO), who in 2006 liquidated his Sachs stock worth over $600 million at the moment and gave up his $37 million yearly salary to become the 74th Secretary of the Treasury of the United States and member of the International Monetary Fund.